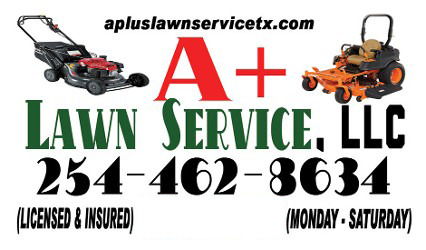 A+ Lawn Service in Killeen, Texas, performs lawn maintenance services for residential and commercial establishments. We provide meticulous lawn mowing and tree trimming at affordable rates. Our reliable team also offers edging and blowing, so you can have a beautifully manicured garden. Trust us to take care of your garden even when you're away. We can trim shrubs and trees according to your specifications. Once the job is done, we clean and haul off debris left from trimming. 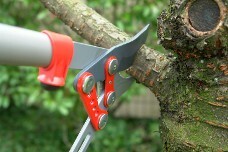 Aside from this, we can do pruning to encourage the healthy growth of your plants. Transform the look of your lawn with our help. We can remove your yard's old turf layer and install new sod. As with all our services, we clear out debris once we're finished working. Contact us today in Killeen, Texas, for reasonably priced lawn mowing and tree trimming services.